This demo is not for the Dreamcast itself, but for the memory card (VMU). 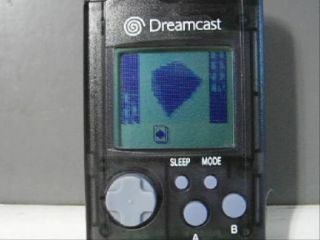 Wow that's quite impressive :) By far the best I've seen for the VMU. if only i didn't have to buy new batteries everytime! looked great on the YouTube! Well done for such a device! though, I have to admit that it would be nice to see new effects instead of the old ones. Preacher has a point, but thumbs up for the platform alone! Good reason to boot up the old DC and dig up the VMU..
page created in 0.019141 seconds with 15 queries.